Some network interfaces or ports have gone from “working” to “not working”, some network traffic may be lost. On many Linux-based OS’s, indeni will use ifconfig. On Cisco devices indeni will use “show interface” and related commands. 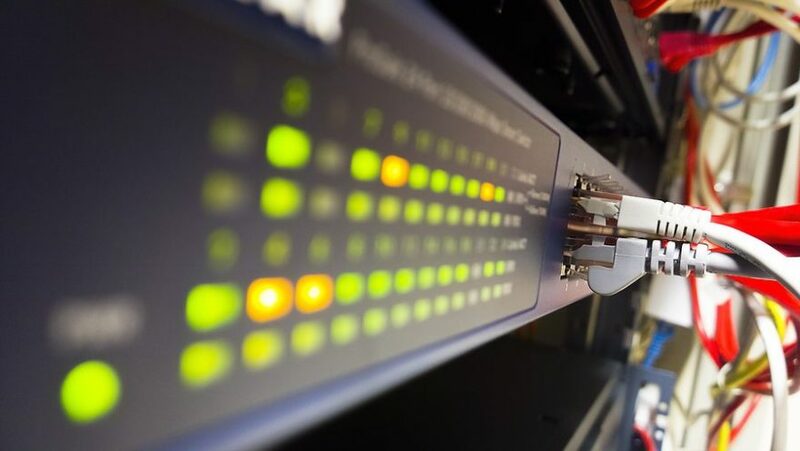 In the specific case of switches, indeni will attempt to determine if it is monitoring an access switch and will avoid alerting about ports that tend to go up and down a lot. Trunk ports, for example, will still be monitored.